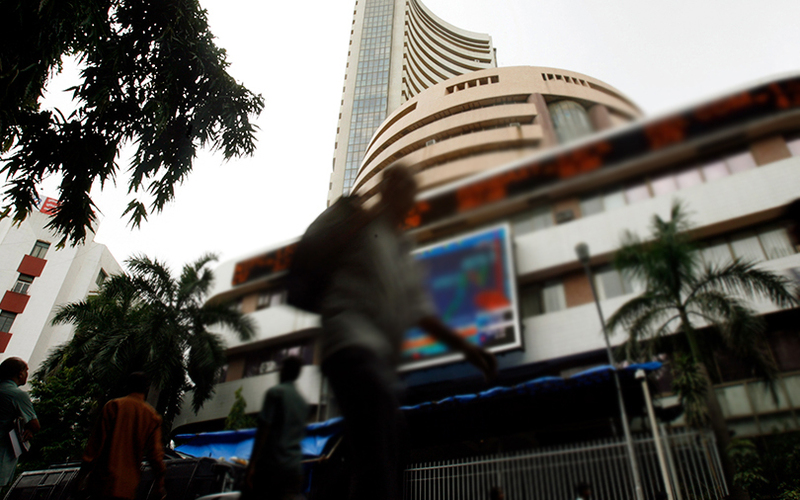 Indian shares closed higher for the third straight session on Wednesday, helped by IT stocks such as Tata Consultancy Services Ltd and Infosys Ltd, although investor sentiment was cautious ahead of the expiry of futures and options contracts later this week. The broader NSE Nifty closed 0.4 percent higher at 10,728.85, while the benchmark BSE Sensex ended up 0.57 percent at 35,716.95. The Nifty IT index gained 2.9 percent with TCS rising about 5 percent and Infosys adding 4.3 percent. Meanwhile, state-run lenders fell with the Nifty PSU bank index shedding nearly 2 percent. Punjab National Bank lost 3.9 percent, while Bank of Baroda Ltd declined 3.9 percent. Private-sector lender Yes Bank Ltd lost the most on both indexes, ending 11.3 percent lower.